Helsingbor in Sweden is the nearest overseas airport to Copenhagen. 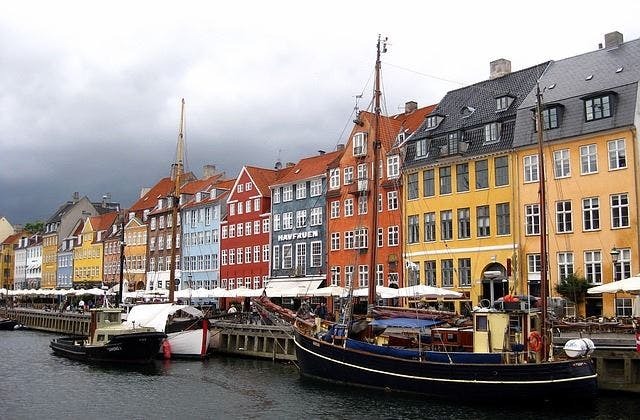 The cheapest airfare from Brisbane to Copenhagen is $995. To Copenhagen, the longest flight is 63 hrs 30 mins. 68 airlines fly to Copenhagen. A few of them are Malindo Air, Lufthansa CityLine, ANA, Royal Air Maroc, Qatar Airways, Vueling Airlines, Smart Wings.